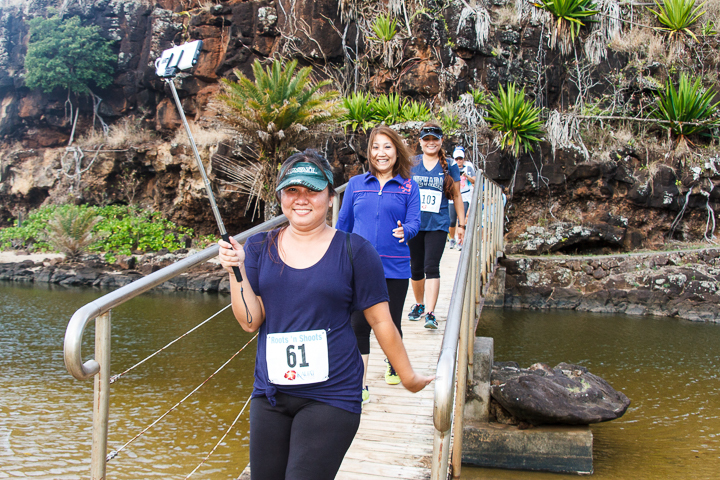 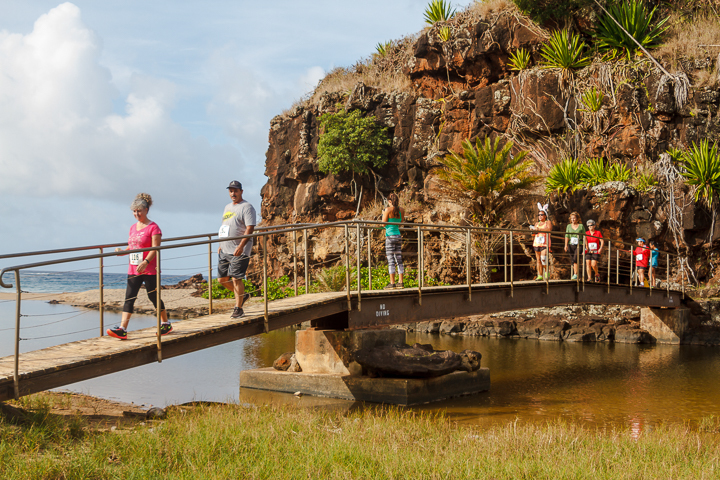 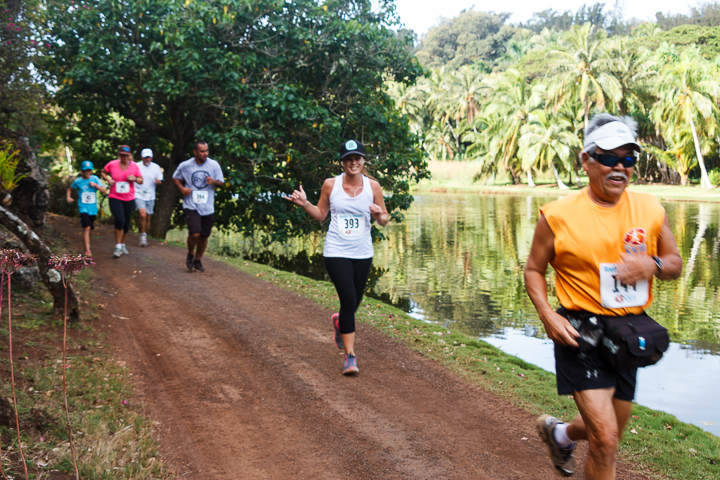 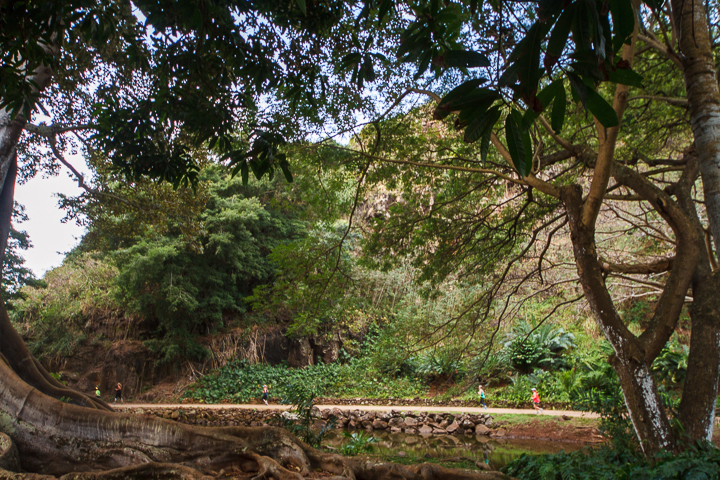 The Kauai Marathon and the National Tropical Botanical Garden are excited to be partnering in the Second Annual Roots ‘n Shoots Fun Run and Walk on Saturday, April 2, 2016 at 8:00am. 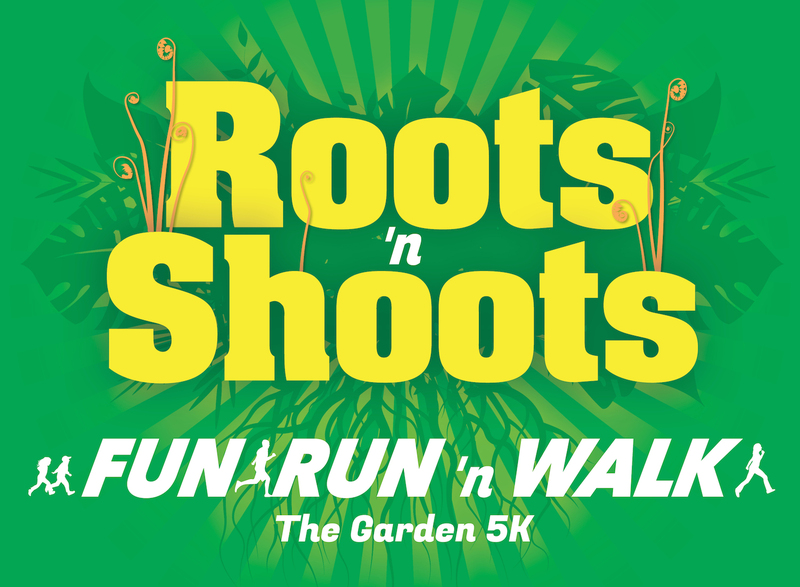 This garden 5k is a fundraising event and the second ever run to be held on the lush tropical grounds of Allerton and McBryde Gardens. 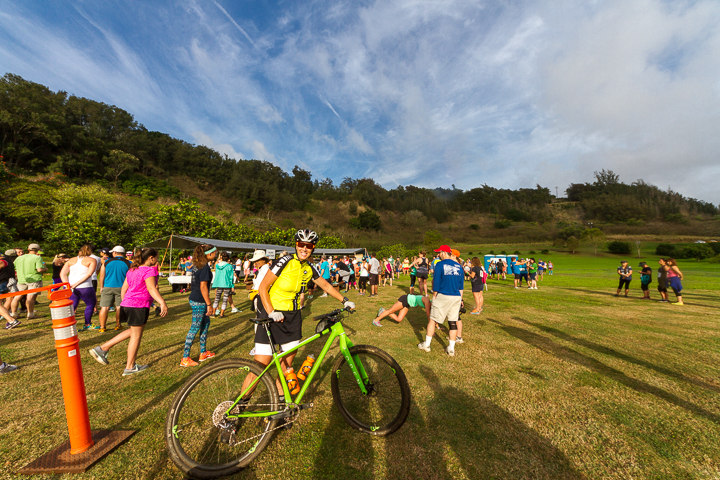 Runners and walkers check-in at the NTBG South Shore Visitor Center parking lot starting at 6:00 am and will be shuttled to the start of the 5k, which is located at the beginning of the recently opened Biodiversity Trail, a winding 800-foot path designed to tell the story of plant evolution over the last 450 million years. 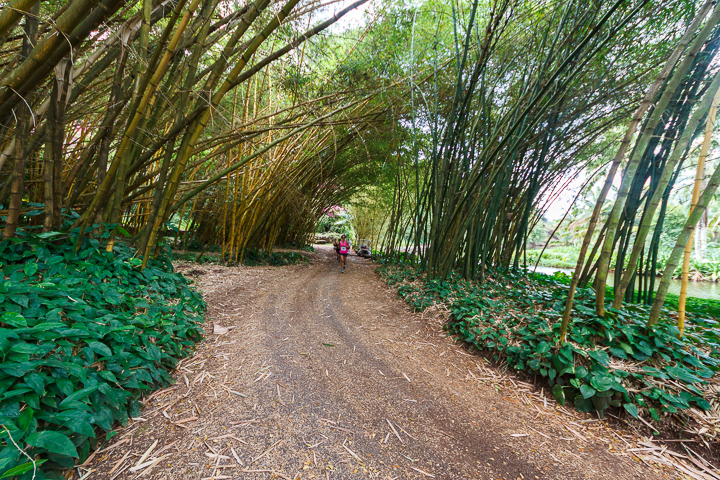 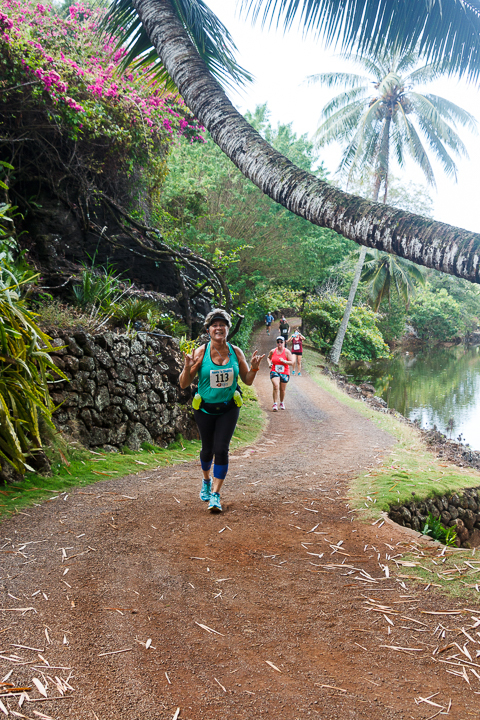 The 3.1-mile course meanders through towering rainforest trees, a grove of swaying golden bamboo, tropical fruit trees, and alongside the Lawai Stream. 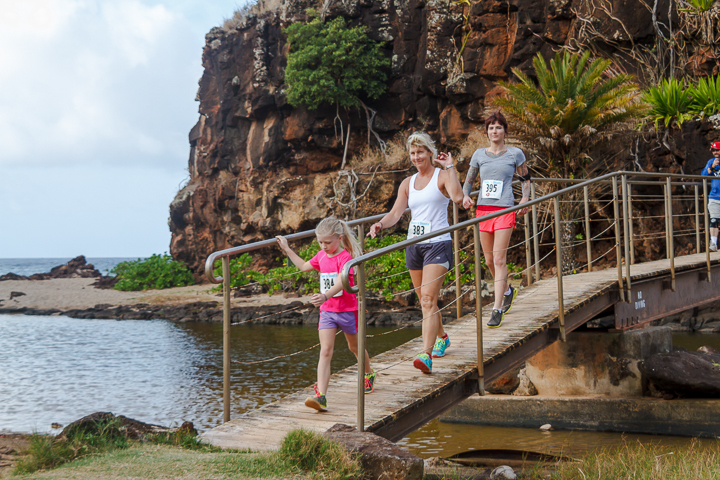 After the run, participants will enjoy a complimentary continental breakfast sponsored by Living Foods Gourmet Market and Cafe along with coffee provided by Kauai Coffee Company. 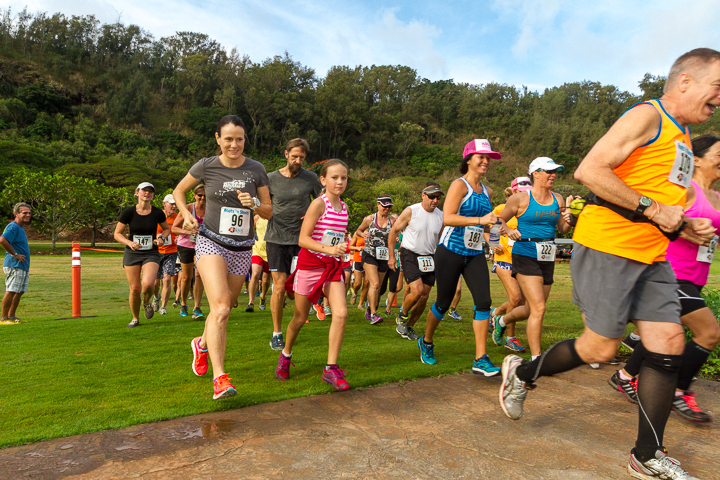 The event also includes a silent action and a lucky drawing where the funds received will support The Kauai Marathon Youth Running Program, as well as other local non-profit groups that annually benefit from The Kauai Marathon. 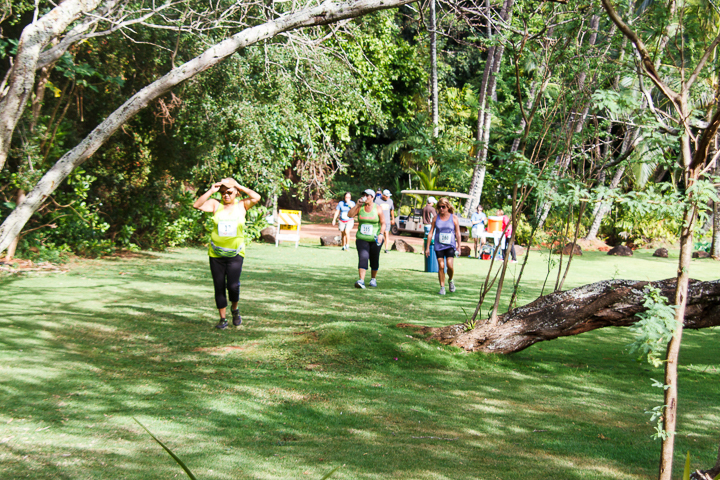 Participants are encouraged to explore the gardens after the 5k is finished as shuttle busses back to the parking lot will continue throughout the morning.